Rimmel London has been killing it recently with their new releases, check out my review of their Scandaleyes Reloaded Mascara and Liquid Liners here if you missed it. 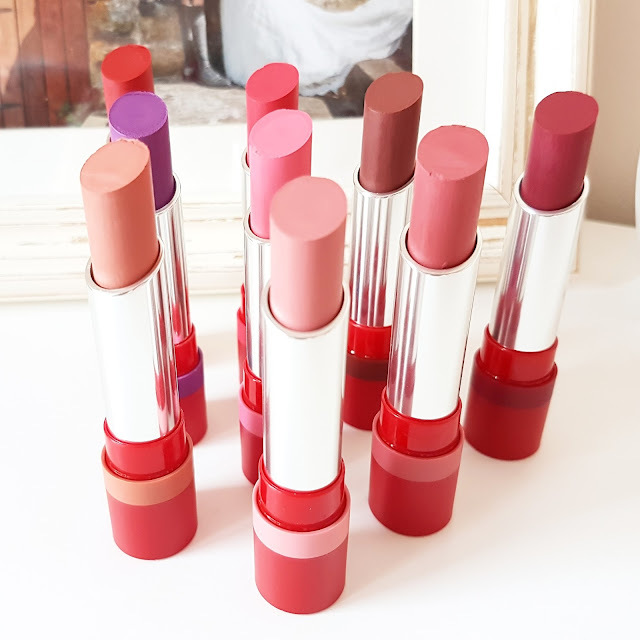 The new Only 1 Matte Lipstick collection features a non-drying formula that, unlike most matte lip products, is actually comfortable to wear. 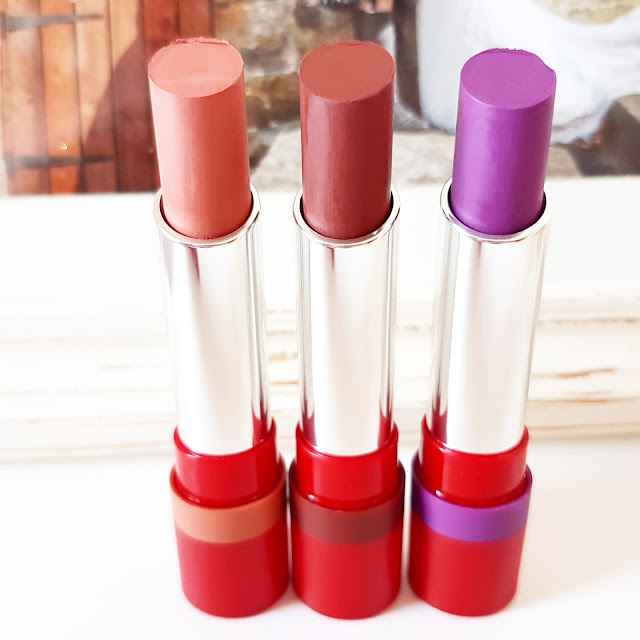 I love the selection of shades available, apart from the purple, they are all colours I would purchase myself as they are incredibly flattering and easy to wear. I strongly recommend that you try High Flyer, it’s a dusky mauve and my favourite of the nine I was gifted. It has not left my lips since it arrived at my door! 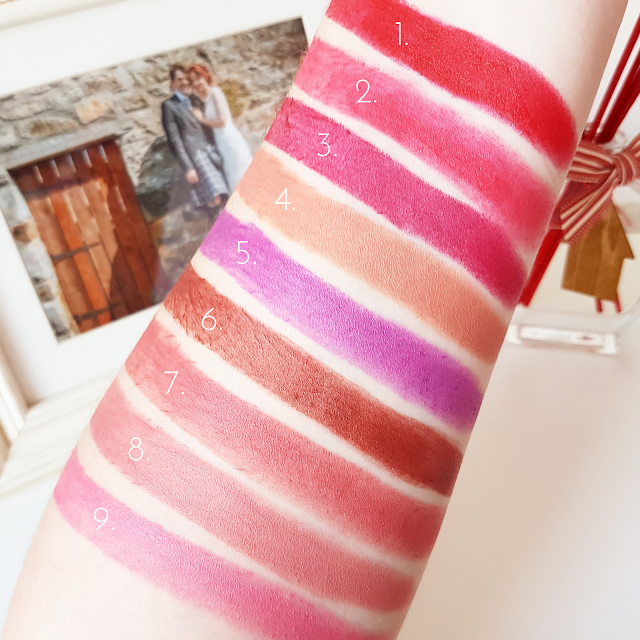 The slanted lipstick bullet makes for effortless application and I like how each lipstick is colour coded. The scent might not be for everyone but personally, I don’t mind it. I’ve been sticking these under the nose of everyone who has entered my house as identifying them has been driving me crazy! I’ve come to the conclusion that it is watermelon but please, answers on a postcard if you get to the bottom of it. 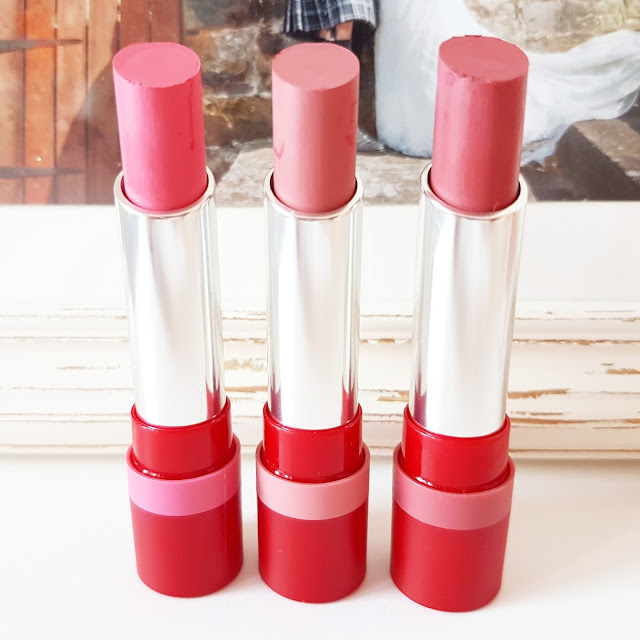 The formula doesn’t completely dry down, it has a velvety texture which I think it’s great as it still gives the appearance of a matte finish without that uncomfortable tight feeling, unsightly cracking or sucking all the moisture out of your lips. It also doesn’t highlight every single flaw, unlike several other liquid matte lip products I’ve tried recently such as the NYX Lip Lingerie collection. 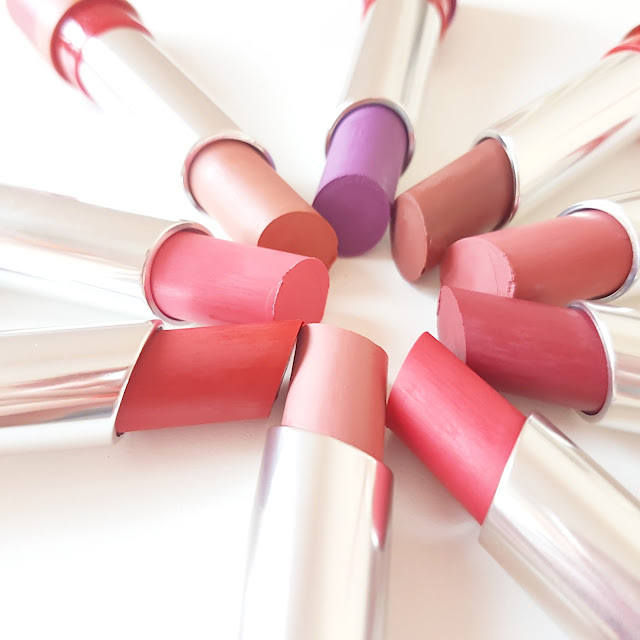 The Only 1 Matte Lipsticks represent a new generation of matte lip colour. The velvet matte finish is comfortable to wear, yet gives high coverage and high impact colour. 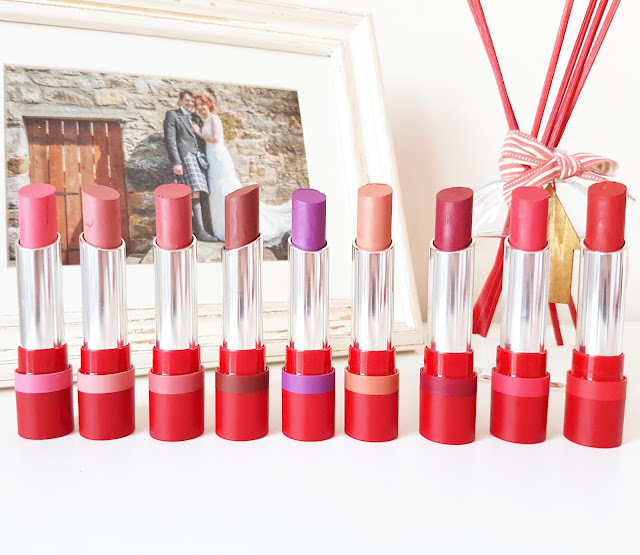 The formula rivals that of the Urban Decay Vice Lipstick at only a fraction of the price and contains some beautiful shades that would complement all skin tones. 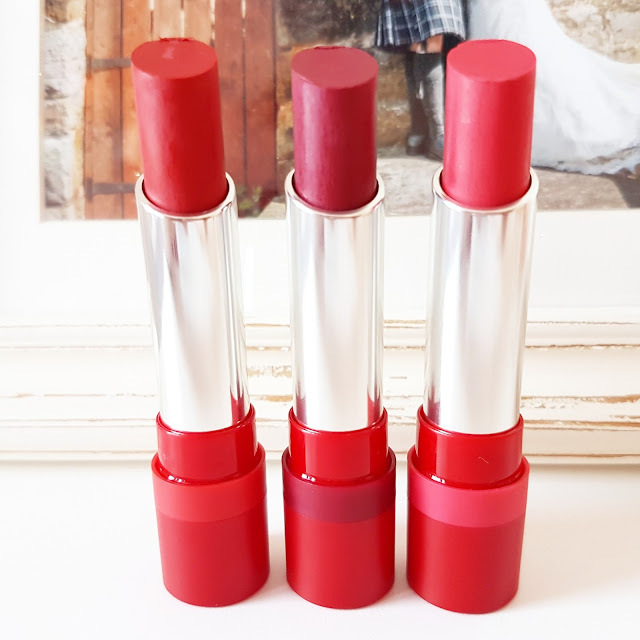 The Only 1 Matte Lipsticks from Rimmel London are available here and retail for £6.99/3.4g. "First Impressions | The PMD Personal Microderm Kit"
"Specsavers Scottish Press Show | Fun, Fashion & Frames"